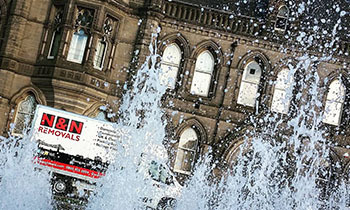 Since 1996, we have been providing professional removals Hartlepool and the surrounding areas can count on. Whether you are moving over the road or to a completely different country, we can assist you. We help throughout the removal process to make it as stress free as possible. It also ensures all of your possessions get to your new property without any hassle or damages. Our reliable team of staff have all received a high level of training. This is to make sure that you receive the best service possible. You can then be sure that we will handle your items with the care and respect they deserve. We offer services for both domestic and commercial moves. Our aim is to provide you with a high quality service at great value for money. As a family run business, we put an immense level of pride into our work. When it comes to the big moving day, we will be there on time. Then we will get everything packed up and safely and securely loaded onto our removal vehicles. These have been purpose built to ensure safe transport for your possessions. Once we arrive at your new home or office, we will unload your goods into the rooms of your choice. We can also help you with your unpacking if you wish. This will help you settle into your home as quickly and as stress free as possible. We understand that the moving process can be stressful and hard work. By selecting the right removal company you can help make the experience a lot easier for yourself. For your peace of mind we are fully insured to carry out all types of removals. Whether you need a full removal team or just a man with a van service, we can help. We have the ability to provide you with the perfect moving solutions for you at great prices. Our safe and secure storage solutions are available without time limits. This could be 24 hours to months on end as we have no minimum or maximum term requirements. 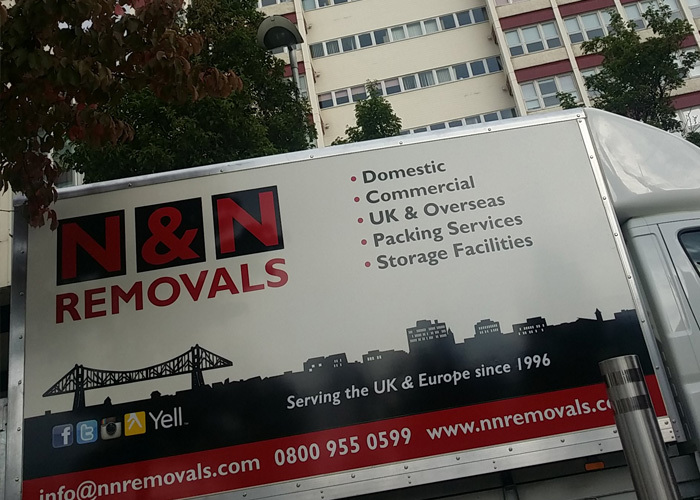 Whether you are relocating offices, moving into your first home, or are a student with a new tenancy, N&N Removals can help. We will provide a bespoke storage solution to meet your needs. We pride ourselves on our competitive storage rates as well as offering far more space for a given time. 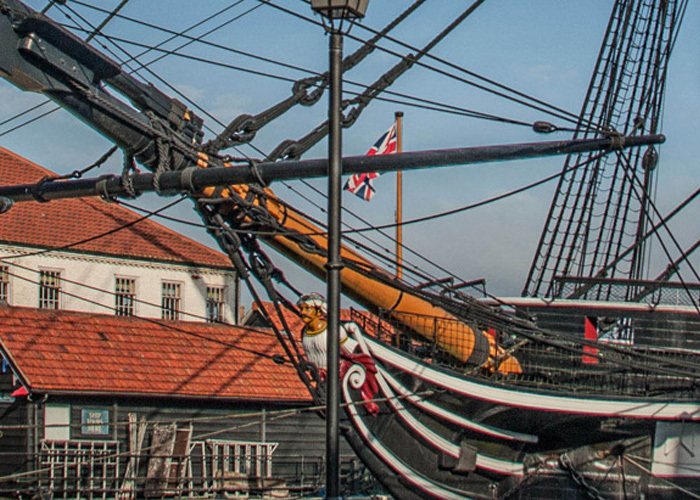 If you are based in Hartlepool, or are looking to move to the area, give us a call. We can provide you with a free, no obligation quote for our commercial or domestic removal services. Get in contact with us today at 0800 955 0599 to learn about the removals Hartlepool and the rest of the UK love.